For tea, coffee or chilled drinks on the go this is the perfect affordable insulated drinking cup. 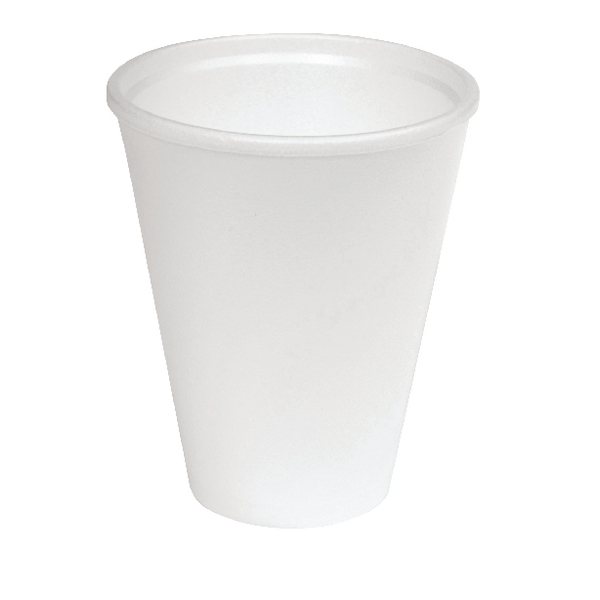 Manufactured from insulated foam, these cups allow drinks to be carried safely while keeping the contents at the optimum temperature whether hot or cold. Lightweight and easily disposable, these are ideal for indoor and outdoor events when convenience is required.